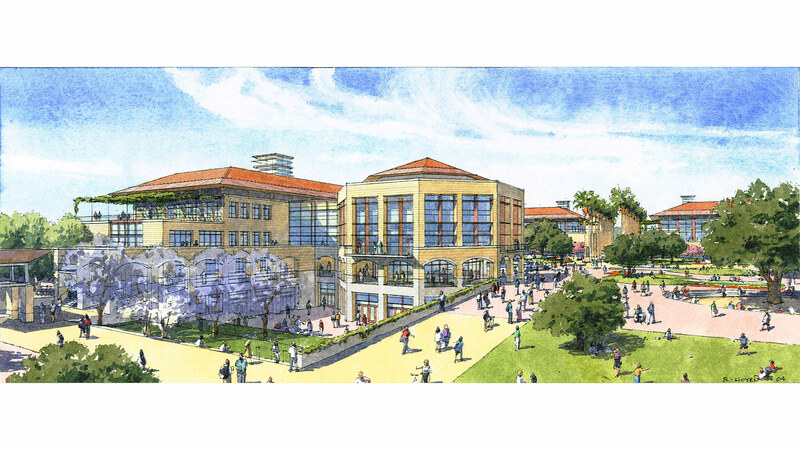 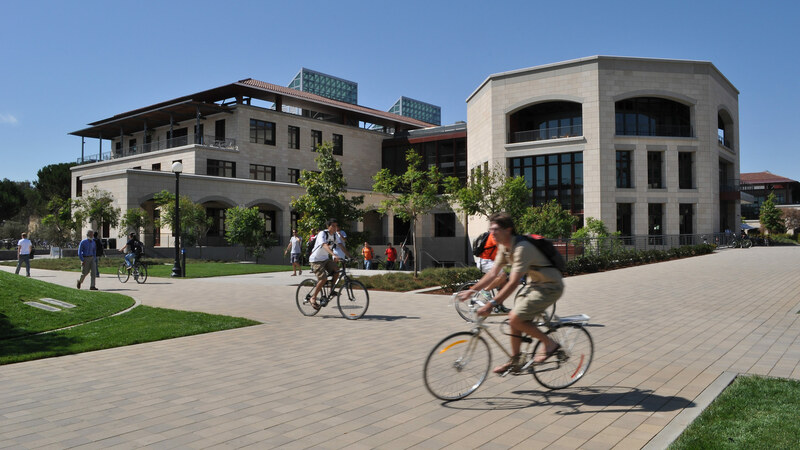 In 2004, Stanford University held a national design competition for the creation of a comprehensive vision and plan for a new Science and Engineering Quad. 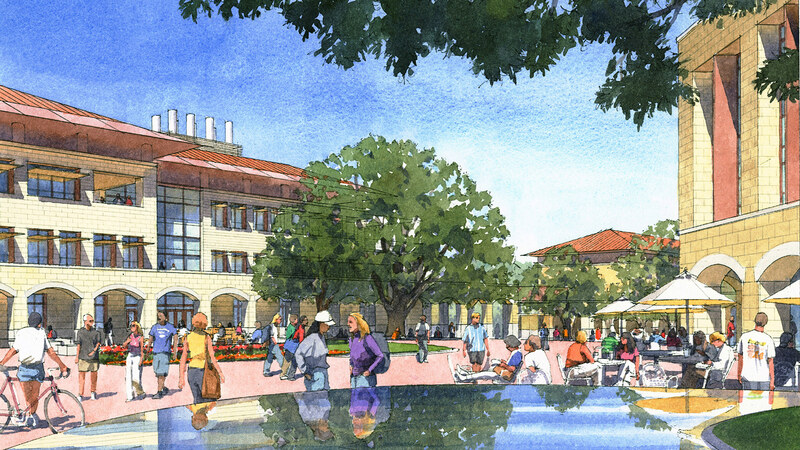 Comprised of four new interconnected buildings on 8.5 acres, Stanford’s new Science and Engineering Quad (SEQ) provides 550,000 square feet of flexible, interdisciplinary space for teaching and research. 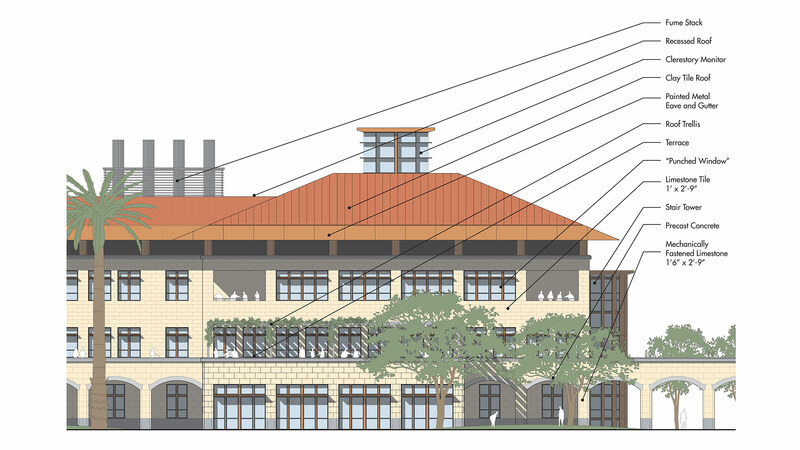 The plan, which has been in implementation over the last 8 years, includes three completed buildings: the Yang and Yamazaki Environment and Energy Building, the Huang Engineering Center, and the Spilker Engineering and Applied Sciences Center. 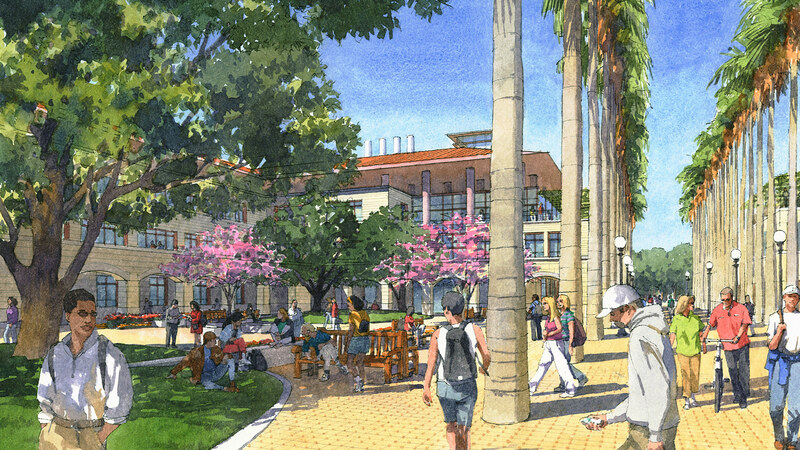 A fourth building for Bioengineering & Chemical Engineering is also planned. 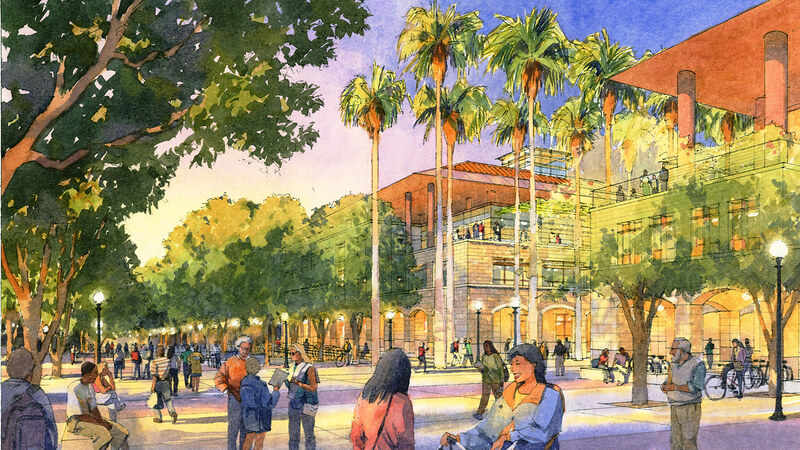 The SEQ Master Plan and Design Guidelines established a comprehensive planning strategy for the implementation of the new quad. 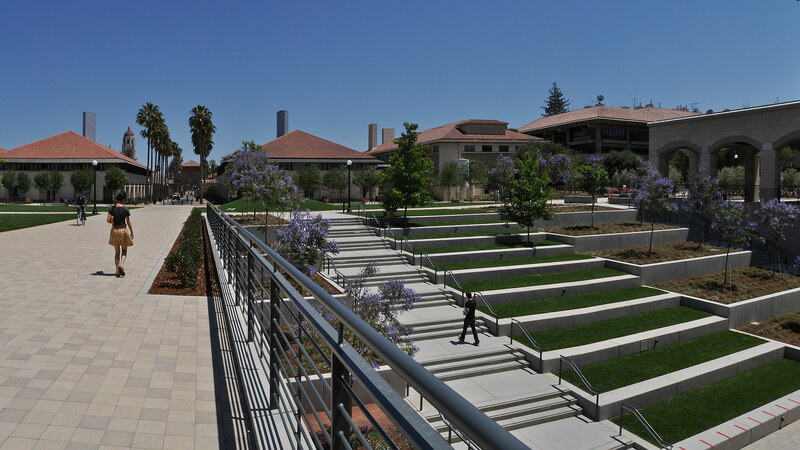 The buildings are organized on a modular planning strategy that utilizes a consistent structural grid and floor to floor heights to maximize efficiency and flexibility. 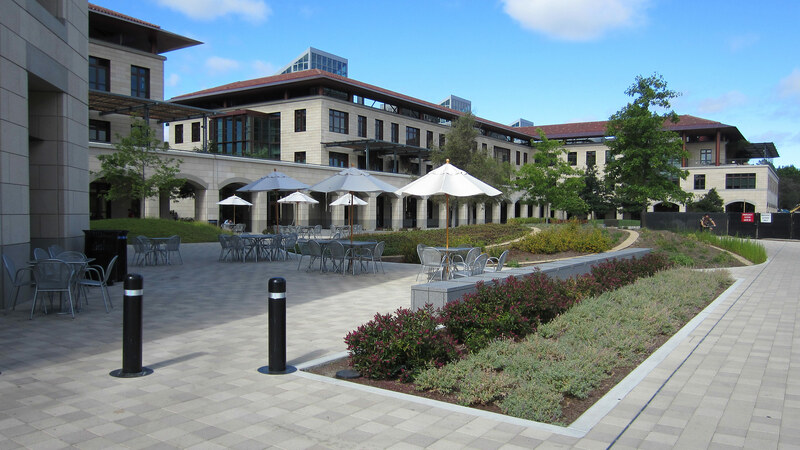 Program elements are treated generically to standardize systems and infrastructure needs. 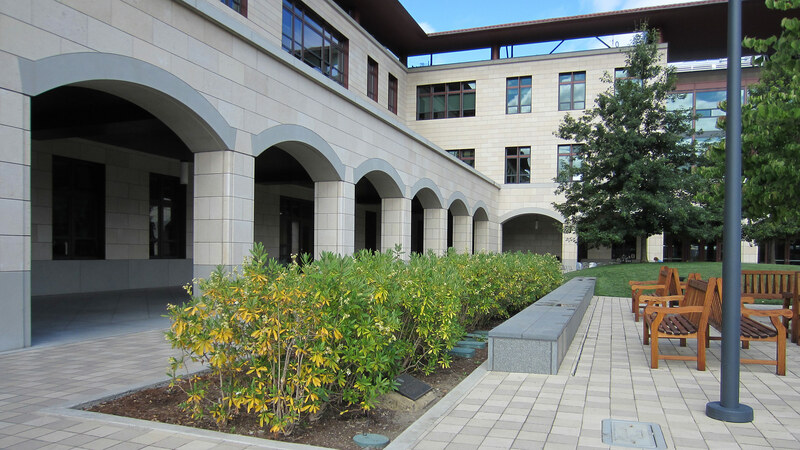 To ensure a consistent aesthetic vision over multiple phases, guidelines govern every aspect of the exterior appearance of the buildings. 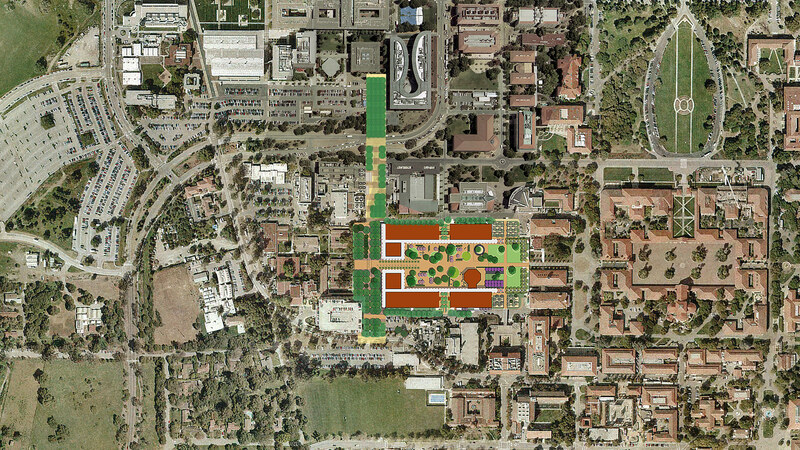 The Master Plan also guides the sustainable performance of the quad through custom criteria that set specific targets for energy and water conservation as well as materials and construction techniques. 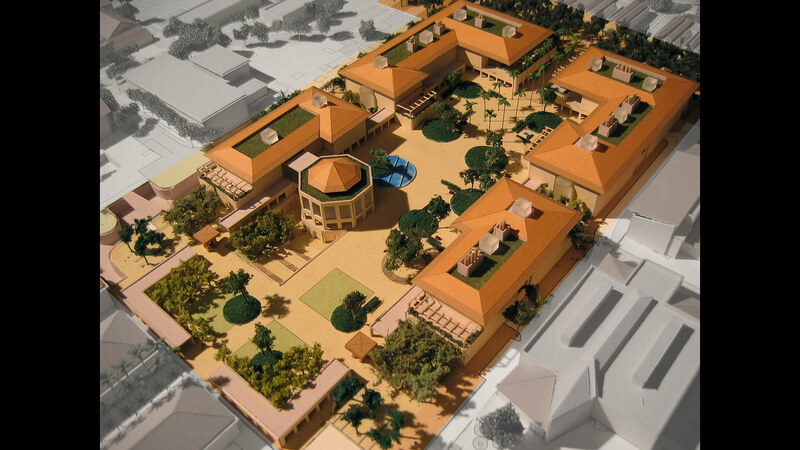 Additionally, the plan provides guidance for phasing, site logistics, infrastructure, utilities and cost. 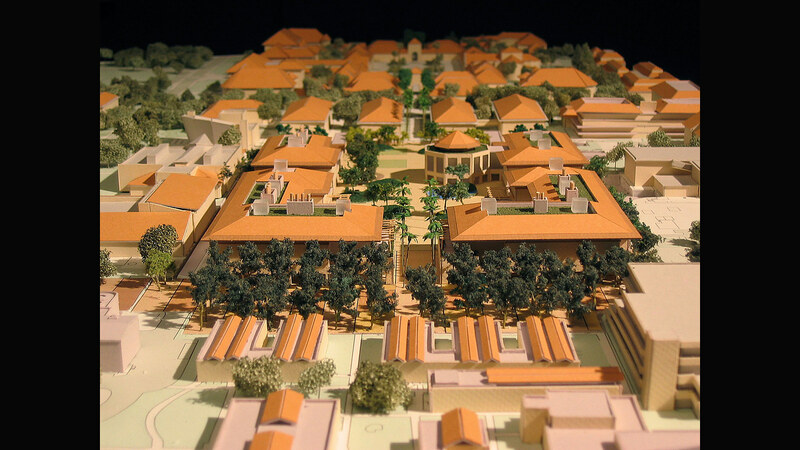 The SEQ Master Plan and Design Guidelines was completed while Isaac Campbell was a Principal at Boora Architects.